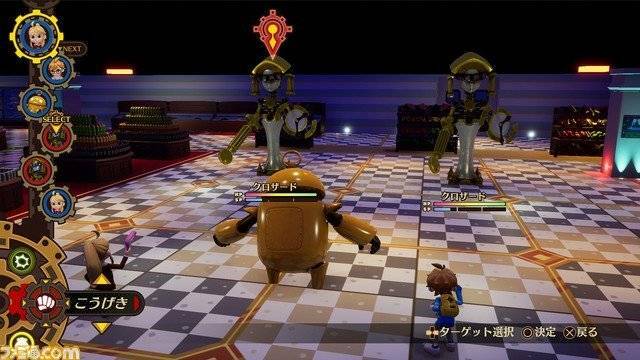 Nippon Ichi Software has announced the new original RPG Destiny Connect for Nintendo Switch and PS4. 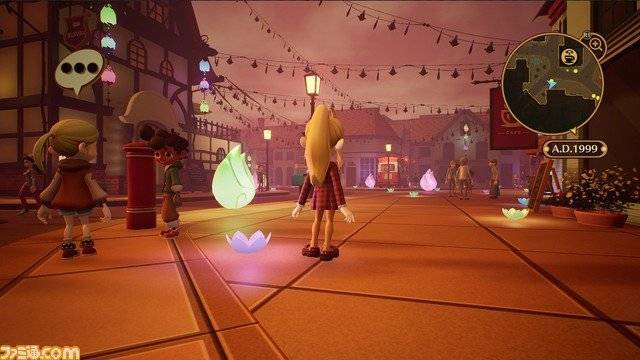 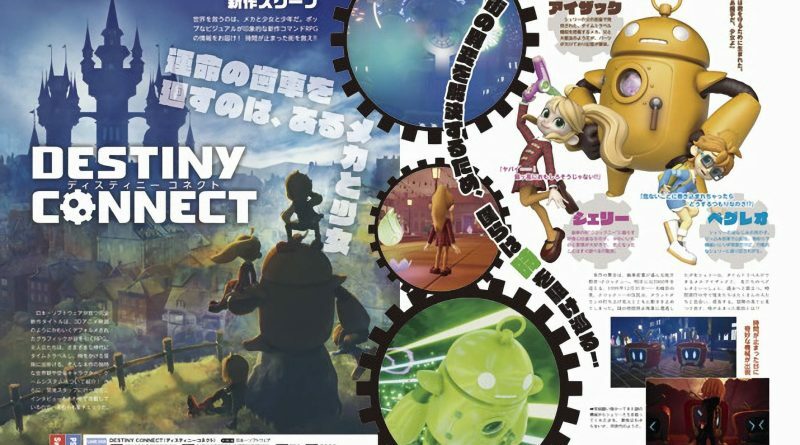 Destiny Connect follows the story of a disastrous event that happened in the warm and nostalgic town of “Clocknee.” In order to resolve the incident, an adventure revolving around time begins between a girl Sherry, a boy named Pegreo, and the robot Isaac. 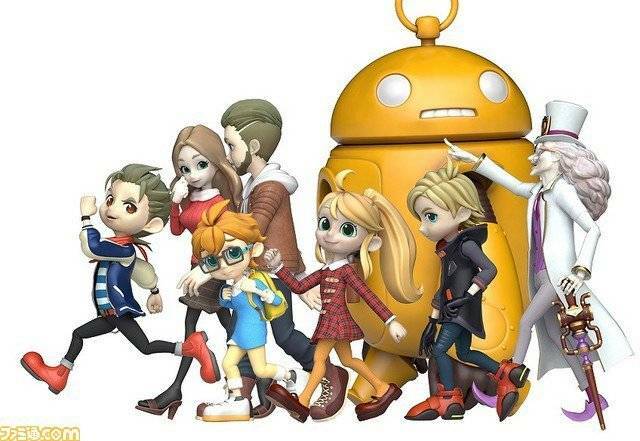 The game is directed by Yoshihiko Toda and features a scenario written by Syupro-DX’s Jun Yokota. 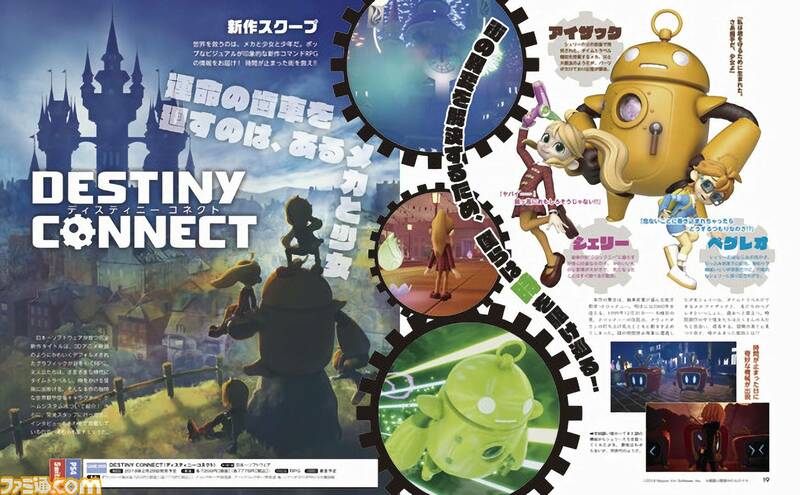 Destiny Connect will launch for Nintendo Switch and PS4 in Japan on February 28, 2019.